The Rev. 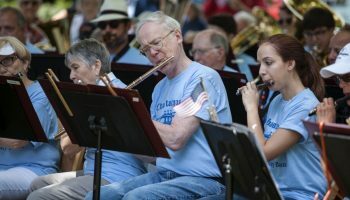 Dr. J. Peter Holmes said he’s honored and humbled to preach during Fourth of July week at Chautauqua Institution. Holmes is minister to the congregation of Yorkminster Park Baptist Church in Toronto. He will be the chaplain for Week Two at Chautauqua. This is his first official visit to the Institution. 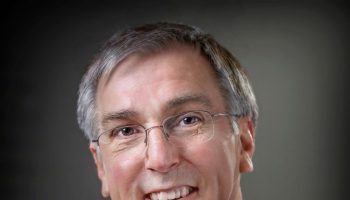 Holmes has served on the ministry team of Yorkminster Park since 1995 and as the minister of the congregation since 2001. Yorkminster Park is the largest Baptist church in Canada, and is located at the corner of Yonge and St. Clair Streets. 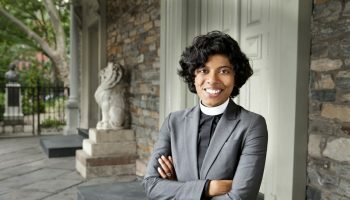 In addition to preaching every week and leading a ministry team of six in a large historic church, Homes co-conducts tours of sacred spaces both in and outside Toronto. In May, his tour went to Cleveland and stopped at Chautauqua as a sacred space. They enjoyed a tour and had lunch at the Athenaeum Hotel. Holmes believes it is important for clergy to be in relation to and community with people of other faiths. 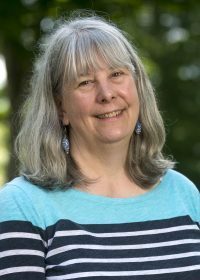 Holmes offers leadership in ecumenical and interfaith matters in Toronto, and recently represented the Christian perspective as part of an interfaith panel examining warfare, violence and religion. 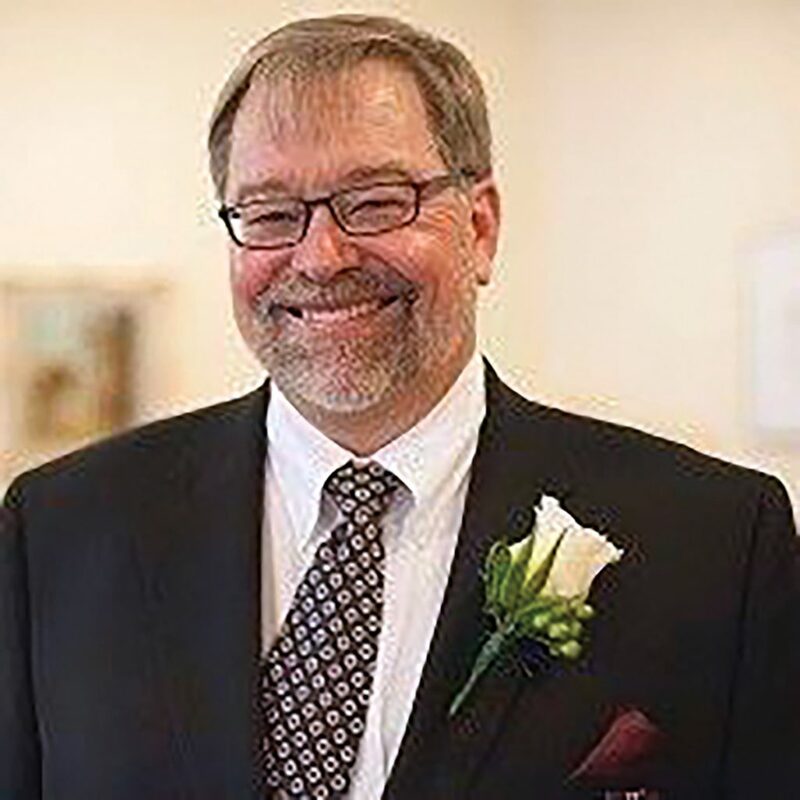 After an attack on a mosque in Quebec, Holmes told his congregation that he would be going to the local mosque’s Friday services to pray with the people there. Holmes views preaching as a dialogue between the word and the world we live in. Holmes helps organize and host the annual Lester Randall Preaching Fellowship at Yorkminster Park, and has served as a guest preacher in numerous churches, including Hartford Memorial Baptist Church in Detroit, the Cathedral of St. John the Divine in New York City, and Canonmills Church in Edinburgh, Scotland. 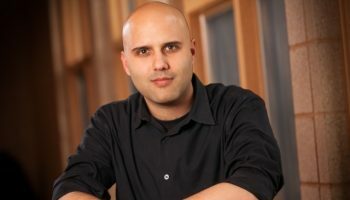 He received his bachelor’s from the University of Victoria, and graduated from Wycliffe College at the University of Toronto with a Master of Divinity degree. Holmes received his doctorate from Acadia Divinity College and Acadia University in Wolfville, Nova Scotia, where he also offered the Simpson Lectures. In his early years of ministry, Peter was mentored by John N. Gladstone and Leonard Griffith, both of whom served as Chautauqua preachers. 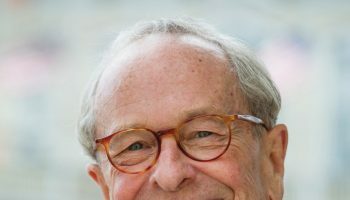 Holmes was named an Honorary Fellow of Acadia Divinity College in 2016, serves on the Board of Wycliffe College, and chairs the Beatty Ryckman Trust, promoting clergical wellness in Canada.